Did you know that an apartment in a top-end Cape Town suburb will cost you less than a quarter of an apartment of similar size and quality in many other global property hot spots. 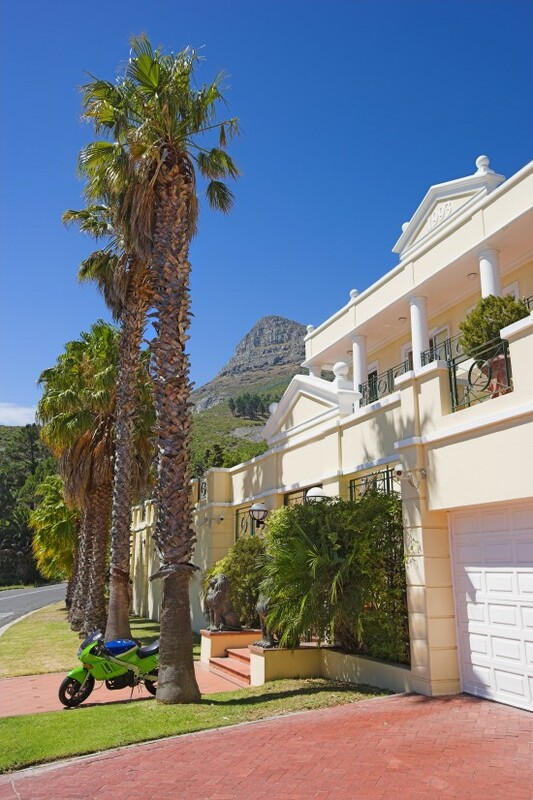 Example: In Monaco you pay about $1m for a 15m² space, in Cape Town $1m gets you a top-end 215m² apartment. And a property in Cape Town is a good investment too. Cape Town is placed 51st in Knight Frank’s global growth rankings, with upper-end house prices in the Mother City rising by an average 0.2% last year. Are you planning to buy property in South Africa? Do you want to learn how it works and how you can get the best deal? Simply contact us and we show you the way. 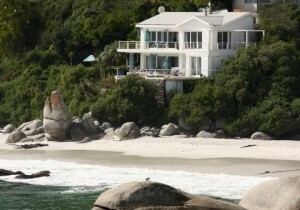 Visit http://www.real-estate-south-africa.org/ for more information. Some good news: Cape Town did win the continental tourist awards. As you might know the UK diary The Guardian and U.S The New York Times have recently classified Cape Town as a first class holiday destination for 2014. Today Cape Town was selected as the most comfortable habitable city and one of the best tourist destinations in 2014, shown by a survey of international press media. 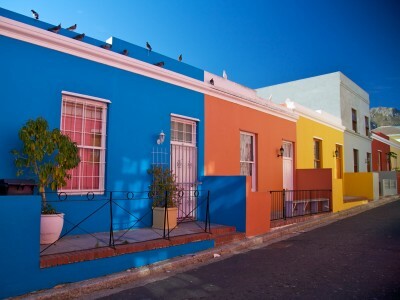 The City of Cape Town’s new integrated zoning scheme came into effect on 1 March 2013. From this date, a single and common zoning scheme for the entire metropolitan area will replace the 27 zoning schemes applicable in various parts of the metropole up until this date. A B & B “means a dwelling house or second dwelling in which the owner of the dwelling supplies lodging and meals for compensation to transient guests who have permanent residence elsewhere”. Therefore, the dominant use of a B&B property shall remain for the accommodation of a single family and the zoning scheme adds that no more than 3 rooms and no more than 6 paying guests shall be allowed per land unit. In additional to this, no more than 3 employees shall be engaged by the owner as part of the establishment. Cape Town Tourism is pleased to report positive tourism growth to the city for the 2012/ 2013 peak tourism season. 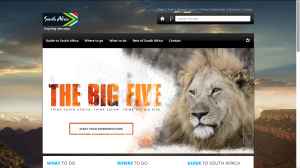 As announced recently by President Jacob Zuma, South Africa’s Annual Tourism Statistics 2012 showed encouraging growth for tourism countrywide. 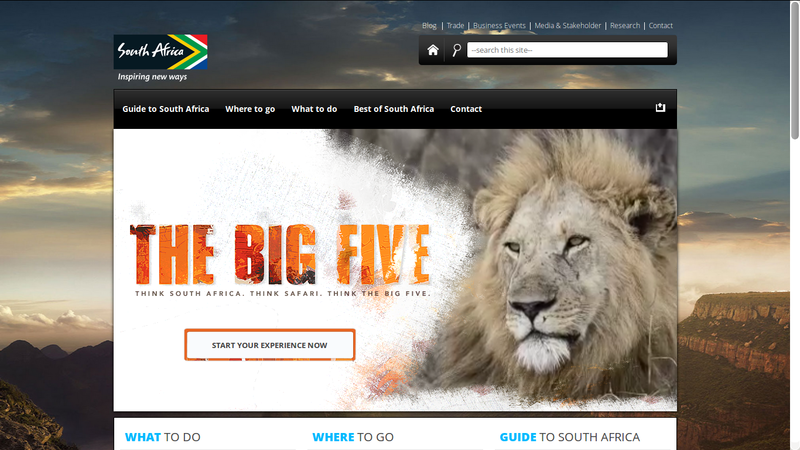 9 188 368 international tourists visited South Africa in 2012; 10.2% more than the 8 339 354 tourists in 2011. The average house price has increased by over five percent in the past year, bond originator ooba announced on Monday. “The property market is gaining confidence and we expect property prices to continue to show positive nominal price growth for the year ahead,” the company said in a statement. The average house price reached R894,510 in January 2013, up 5.2% from R850,589 in January 2012. The market was driven by first time home buyers. “First time home buyers continue to drive the market, with over 51% of ooba’s applicants in January being first time buyers. 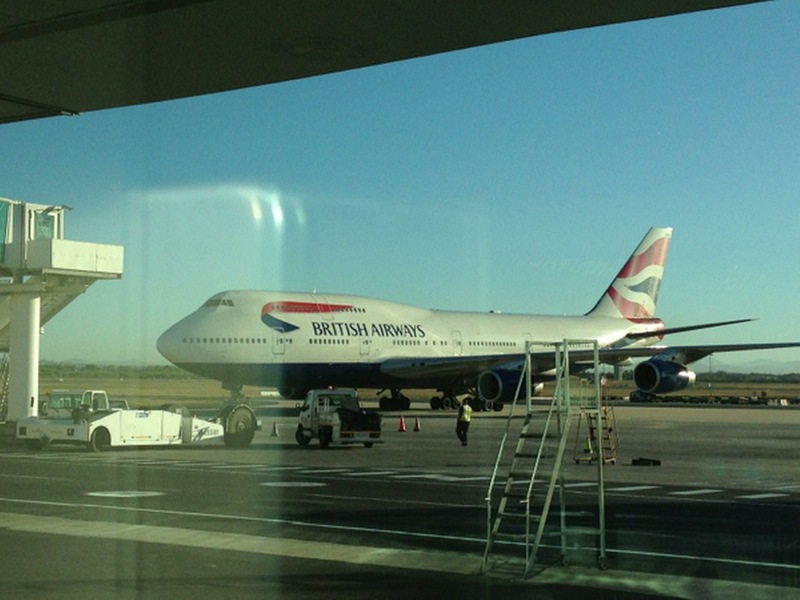 The number of international passengers arriving at Cape Town airport in December set an all-time record and was 17 percent higher than the figure for December last year. 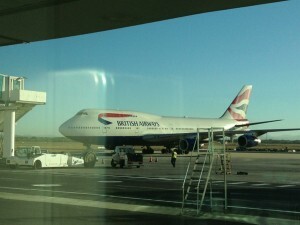 Nearly 87 000 passengers stepped off international flights to make Cape Town’s tourist season the best ever. The number of passengers on regional and domestic fights also set new records. Many of these domestic arrivals were international passengers who landed in Johannesburg and then took domestic flights to Cape Town. According to the latest statistics from the airport company, the total number of passengers arriving in Cape Town last year was 4.2 million and this, too, was the highest total for any year. 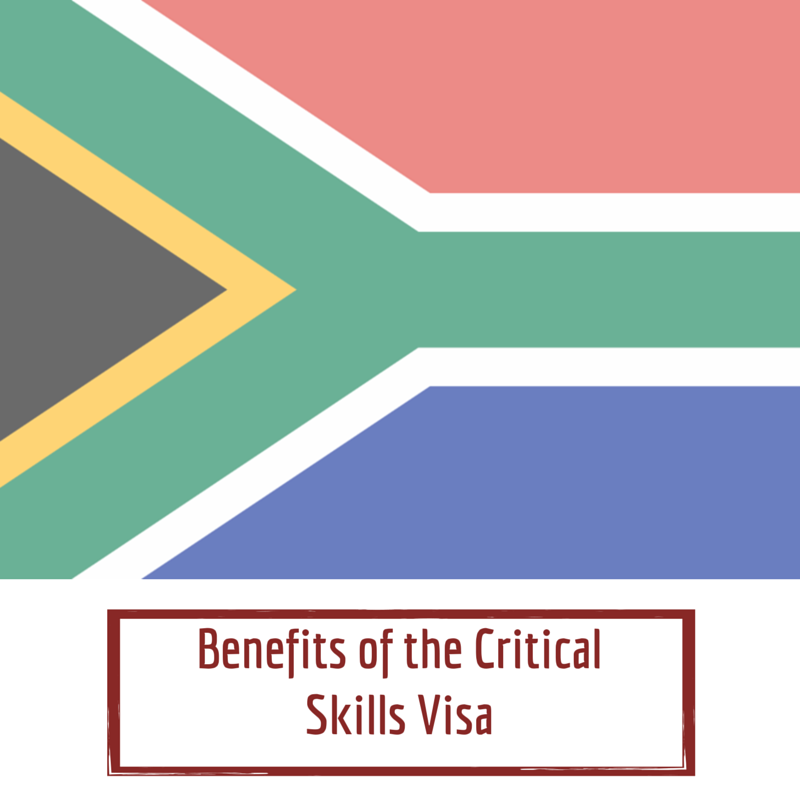 Planning to Immigrate to South Africa? 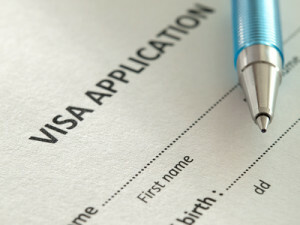 Visit one of our free South Africa Immigration seminars and learn more about best practices in visa and immigration. Do you consider to move to Cape Town? 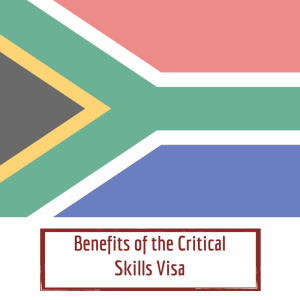 Receive a FREE expert feedback from a South African Immigration Consultant and learn if you qualify for a Visa & Permit for South Africa. Simply click here to find out! 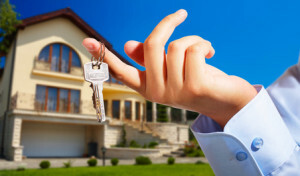 What is a property buyers consultant? Watch the video of our monthly Podcast. This month we explain what a property buyers consultant is and why you should use one, if you want to buy property in Cape Town.